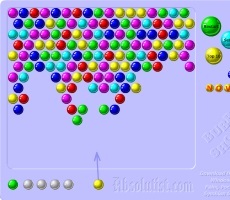 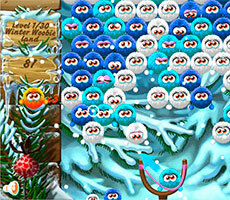 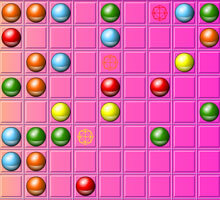 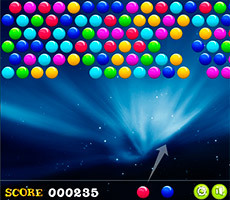 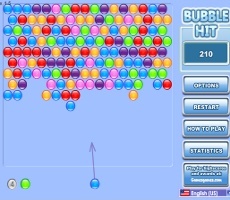 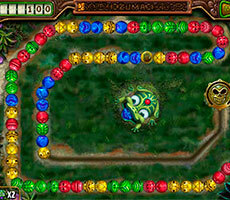 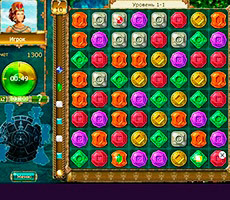 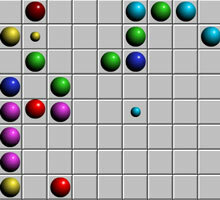 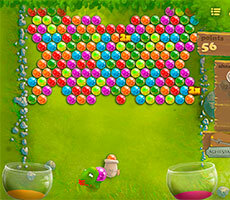 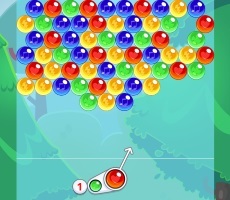 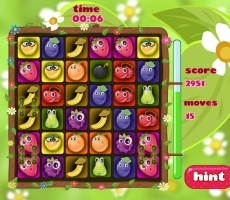 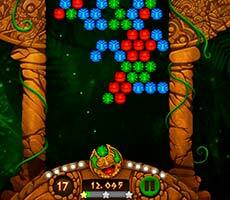 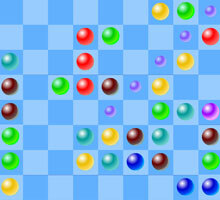 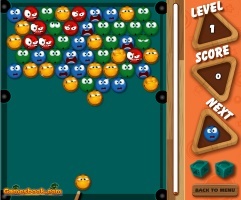 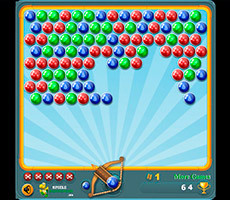 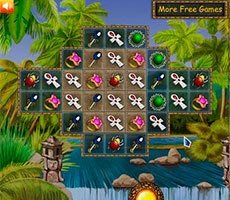 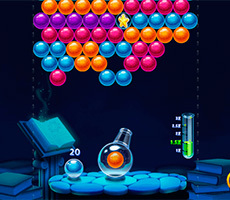 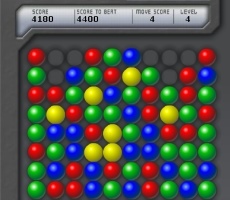 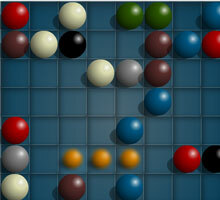 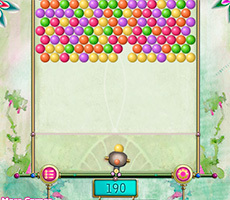 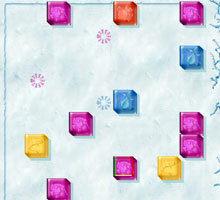 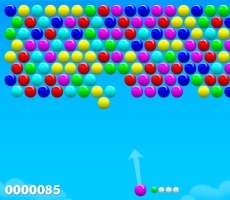 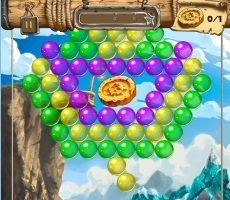 "Mahjong Bubbles" is a variation of the game «Mahjong Connect», but it has some differences: developers slightly changed the color of balls and simplified an interface. 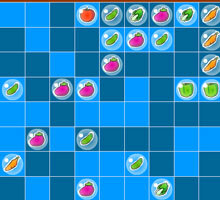 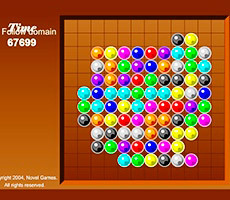 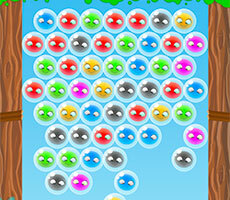 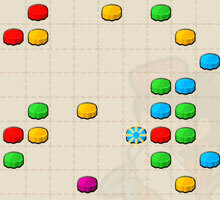 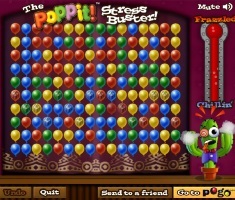 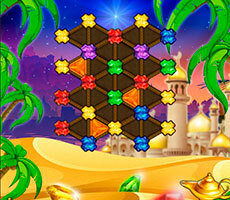 It becomes easier and more interesting to play a game "Mahjong Bubbles"! 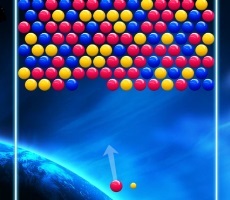 If there are no obstacles (other balls) on their way. 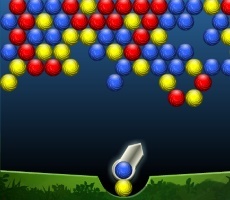 That is the balls cannot even stand next to each other and located at opposite ends of the field, the main thing is that there were no other color balls between them. 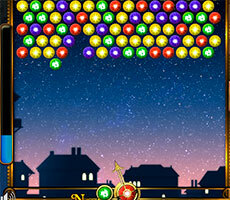 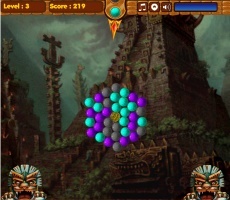 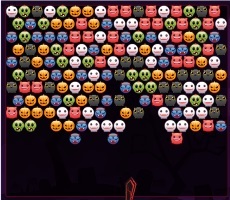 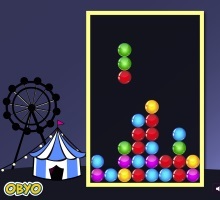 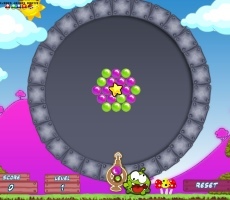 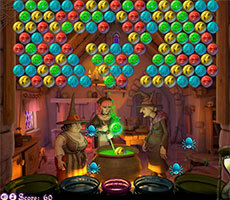 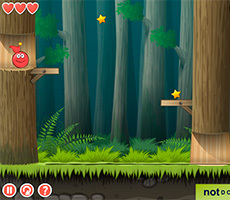 The game time is calculated but it doesn’t affect anything, except the statistics of the player. 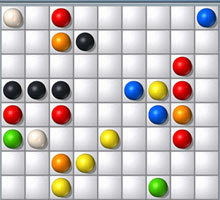 You are free to end the game if you do not see other combinations on the field.